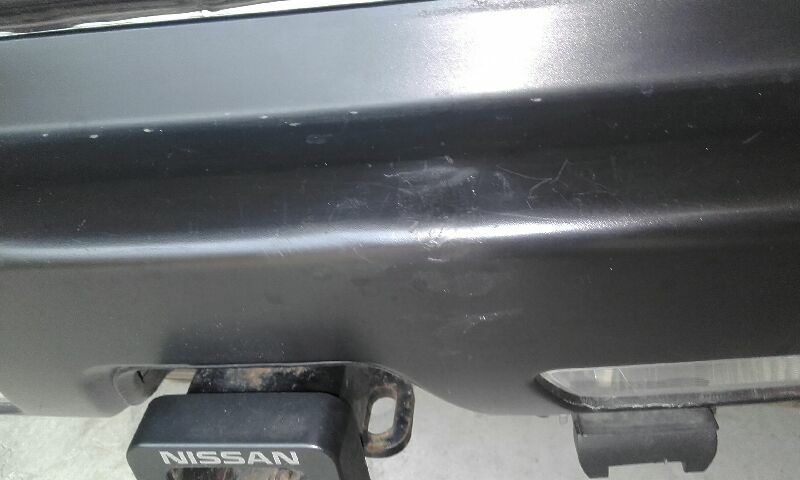 Textured Bumper Bar Repairs, just one of our many services…………. 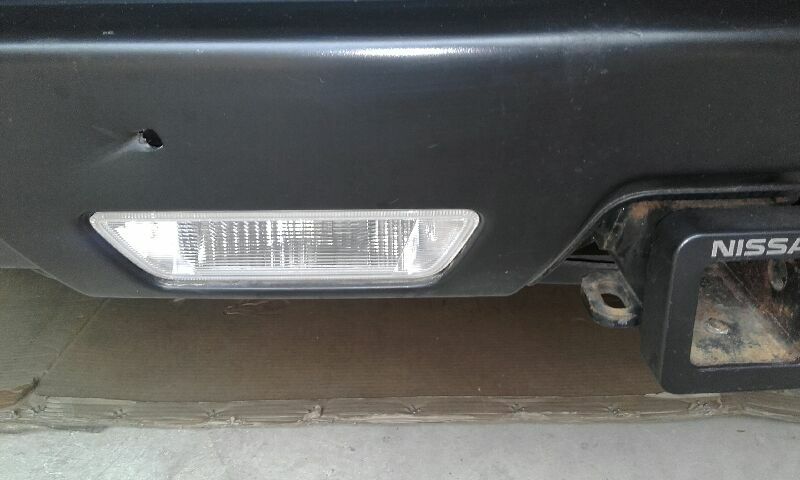 Times are changing and the materials used on bumper bars has altered over the years. 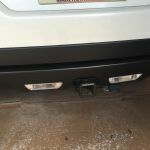 Not only do we have painted repairs to the colour coded bumper bars we also have an increasing number of textured bumper bar repairs coming through. Moulded bumper bars, painted bumper bars and textured bumper bar repairs are no problems for our mobile team. SMART Paintworx have the skilled technicians, know how and the equipment required to repair all types, makes and models. Look at the before and after photos to see the incredible work being carried out on a regular basis. 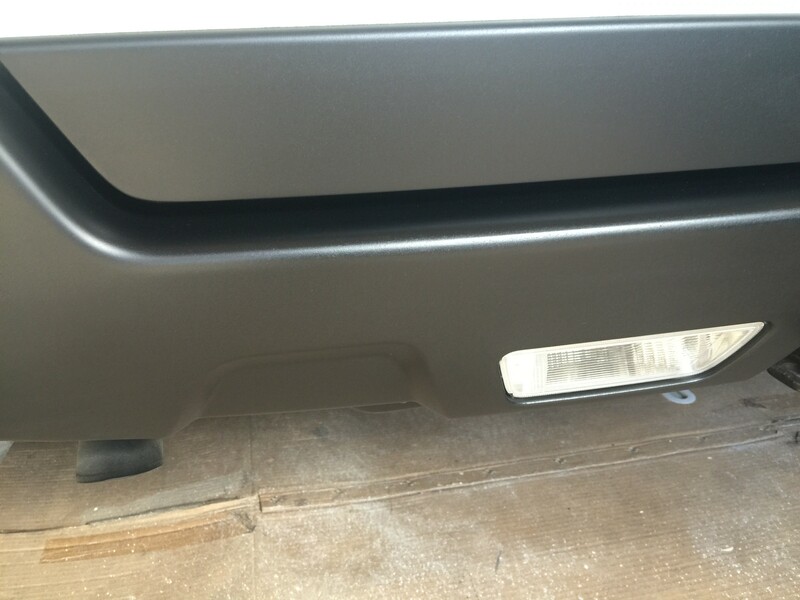 Choosing SMART Paintworx for your textured bumper bar repairs will be the best decision for you and your pocket. We keep the repairs small and the prices as low as possible to keep the repair convenient and budget friendly. 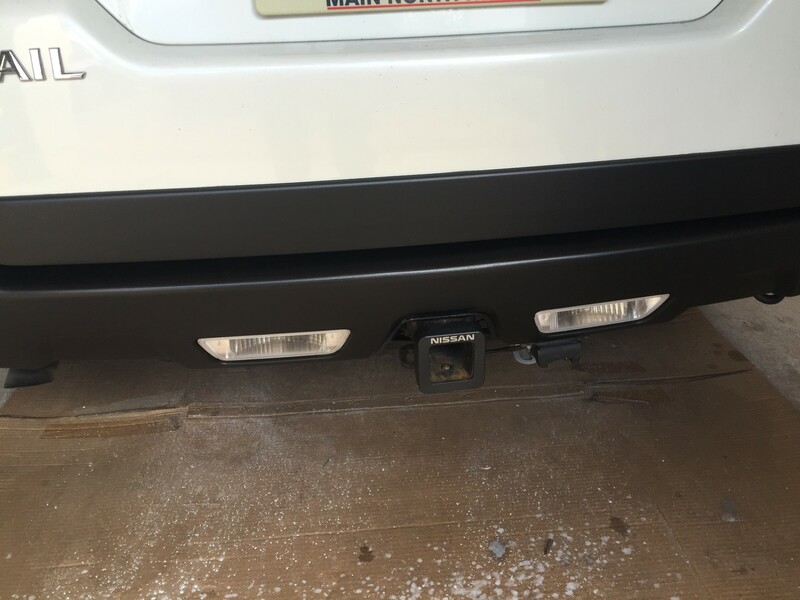 Don’t just consider us for textured bumper bar repairs but for any small to medium vehicle repair required on your vehicle. 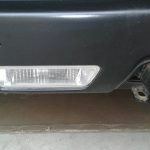 Bumper bars would be the most frequent repair carried out by our technicians but we keep them busy with dent and scratch repairs as well as alloys. Crash Shops do a great job but why not keep them for the larger insurance jobs that are beyond the smaller repairs that we do. This way you can utilise our mobile service for your convenience without losing your no claim bonus. 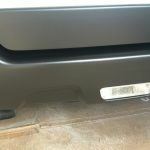 SMART Paintworx really is the SMART choice when it comes to textured bumper bar repairs or any small area of damage. You only need to ask. Our friendly staff are only too happy to assist however possible. 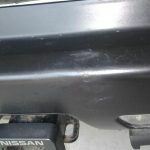 This entry was posted in textured bumper bar repairs and tagged textured bumper bar repairs. Bookmark the permalink.